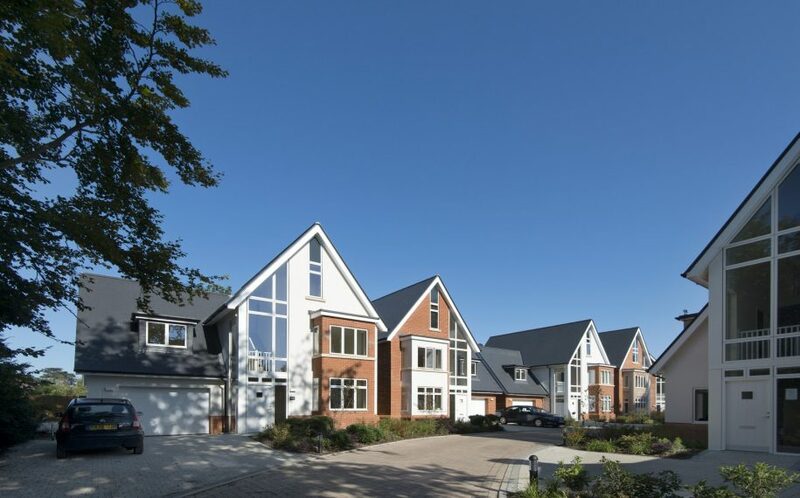 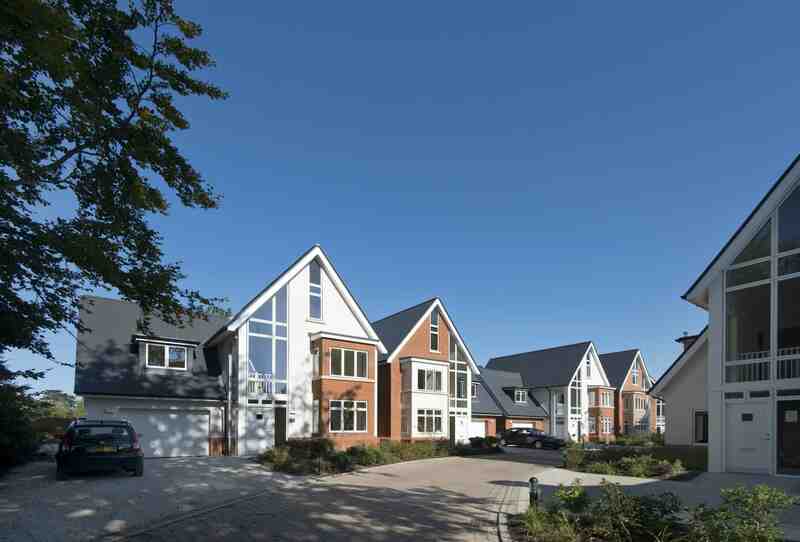 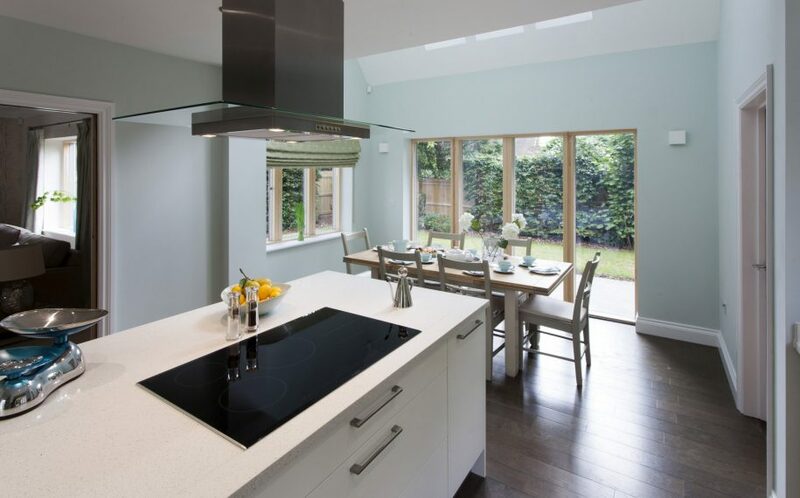 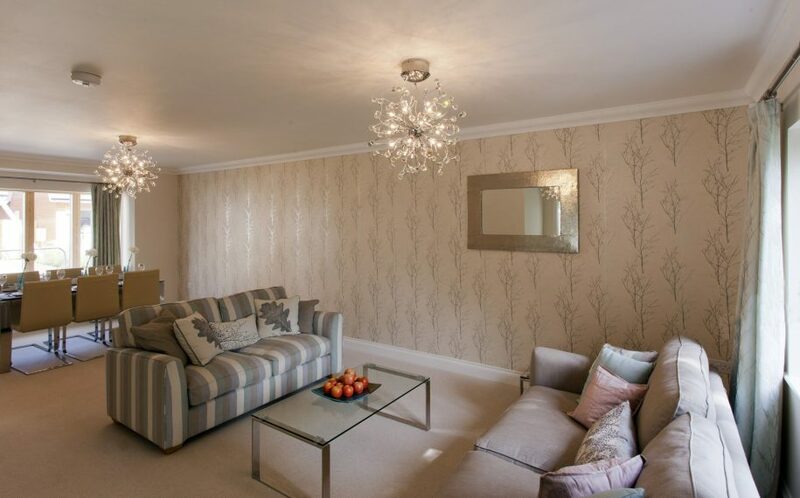 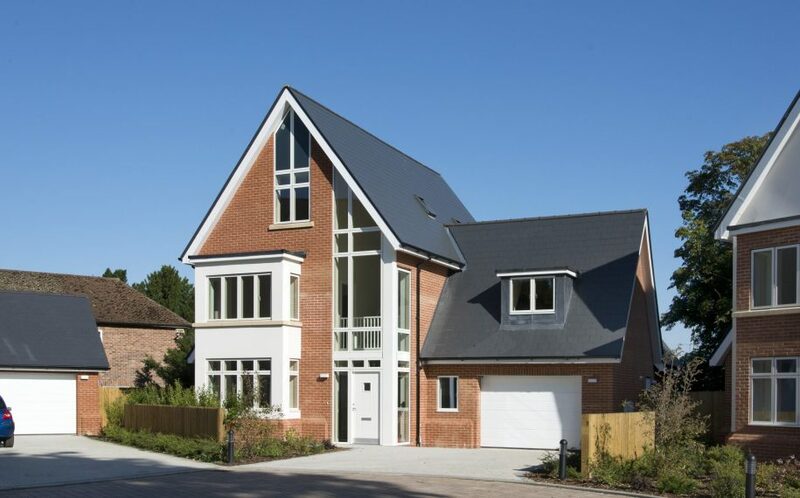 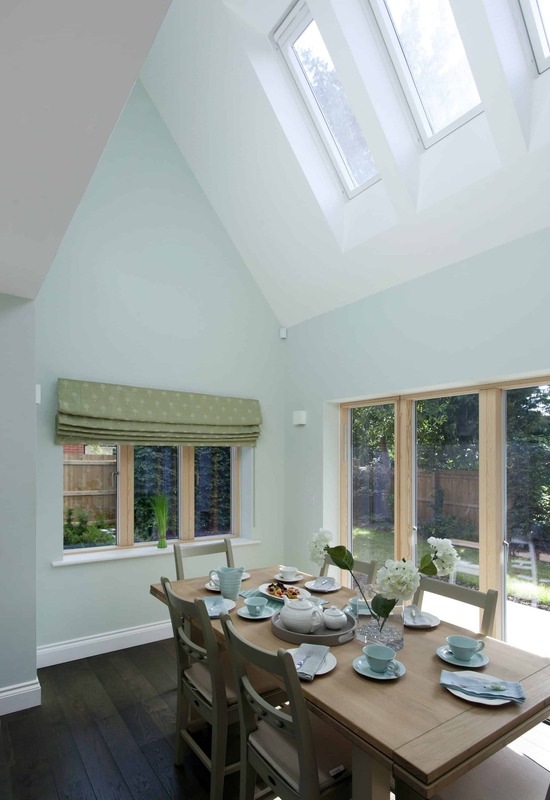 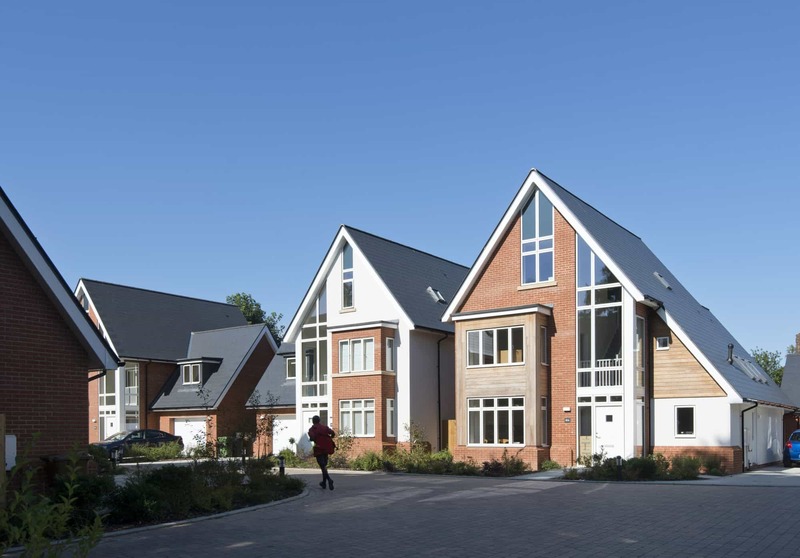 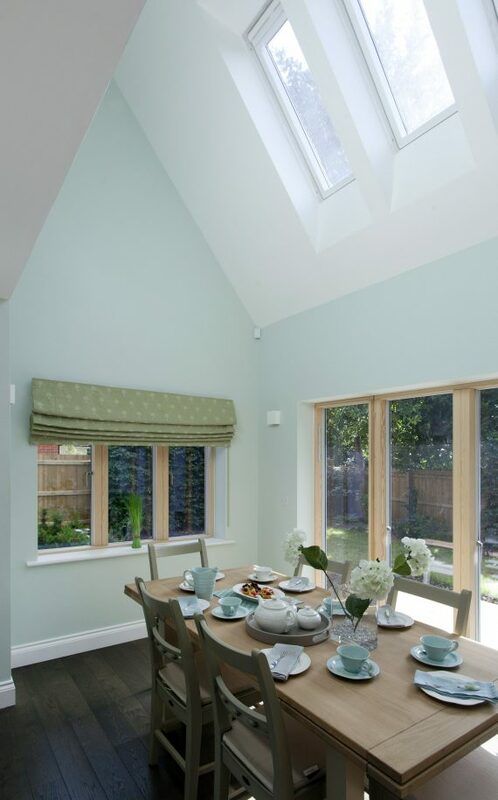 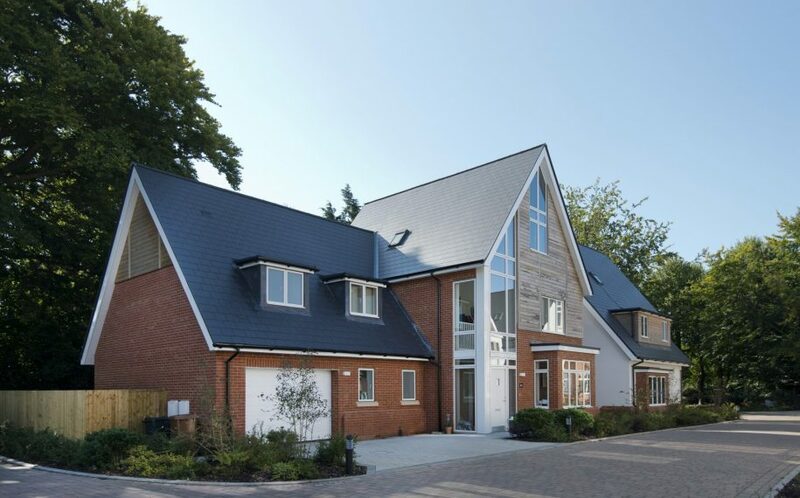 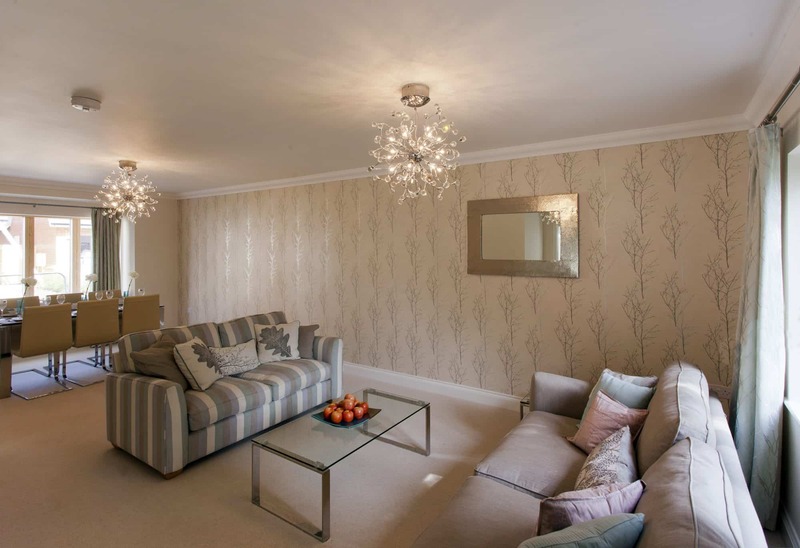 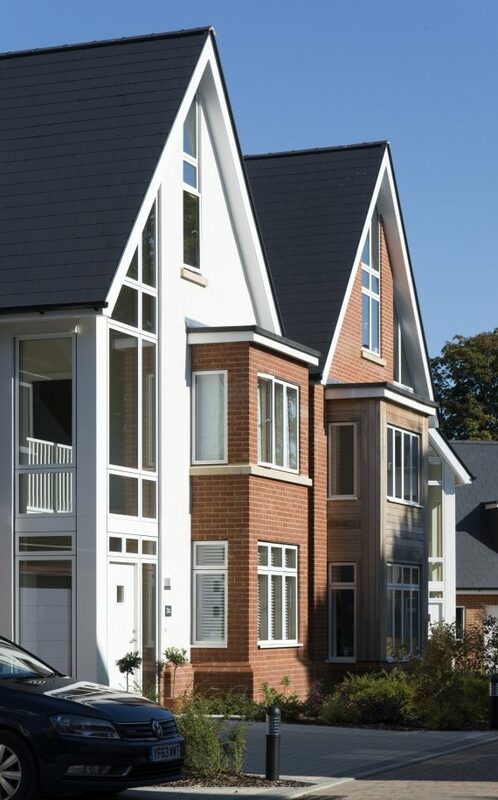 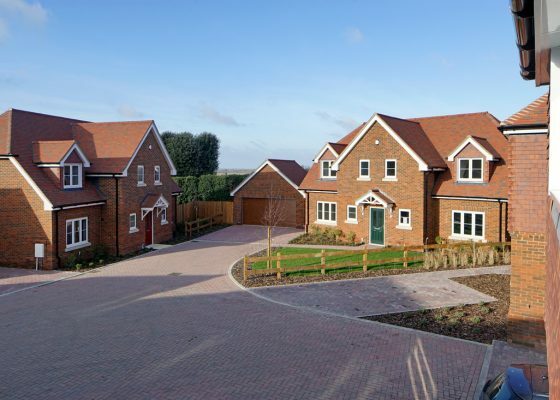 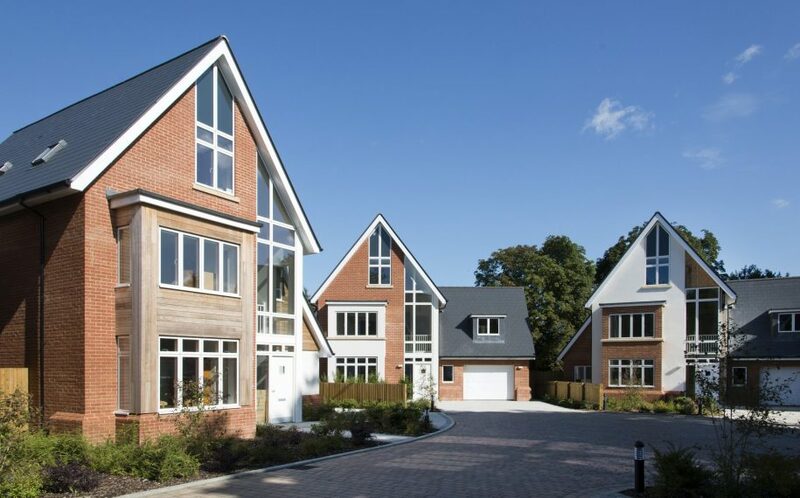 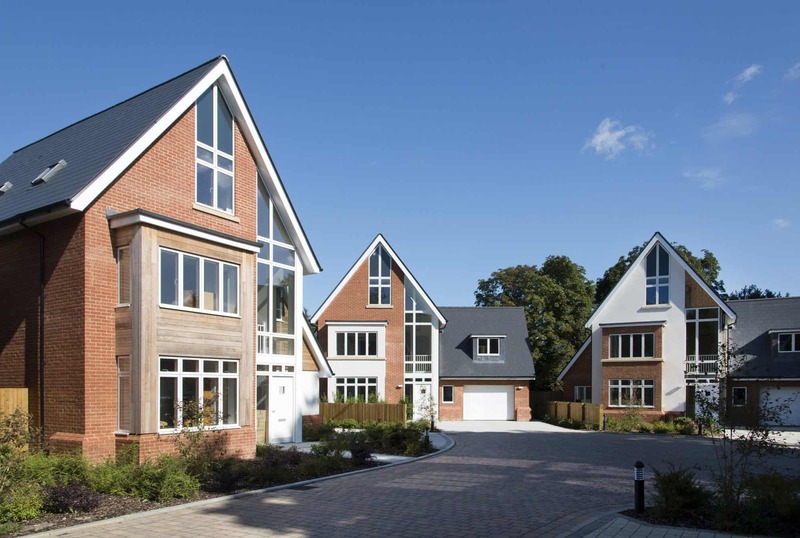 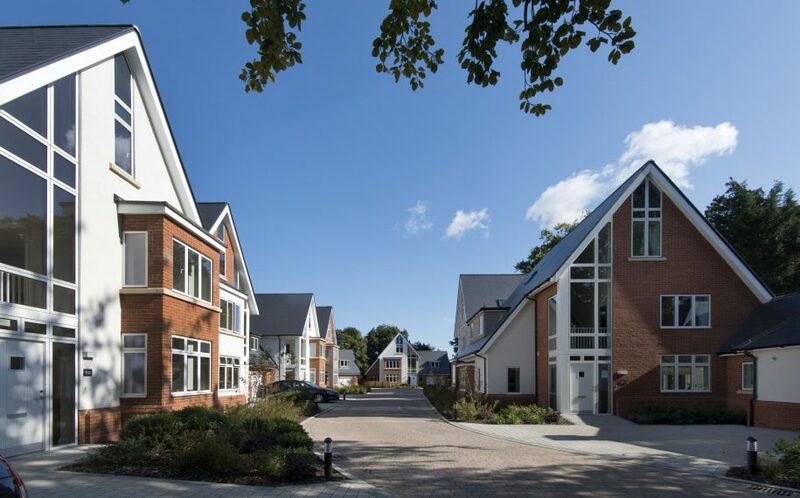 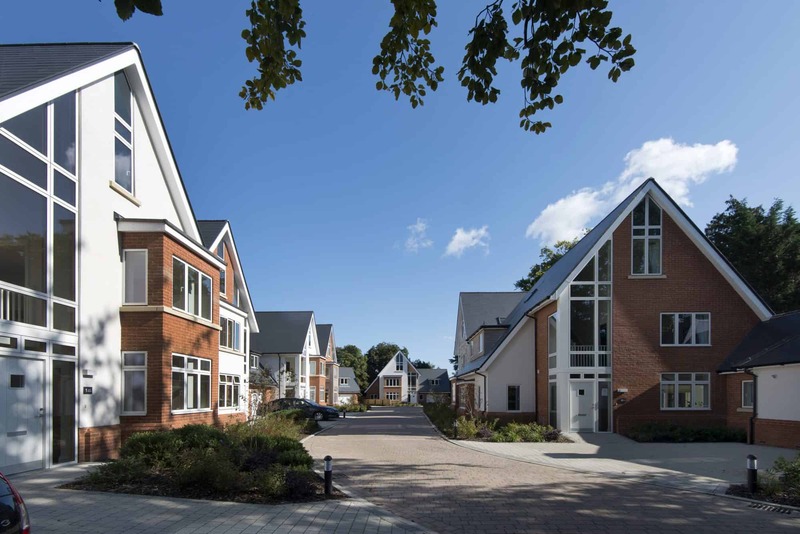 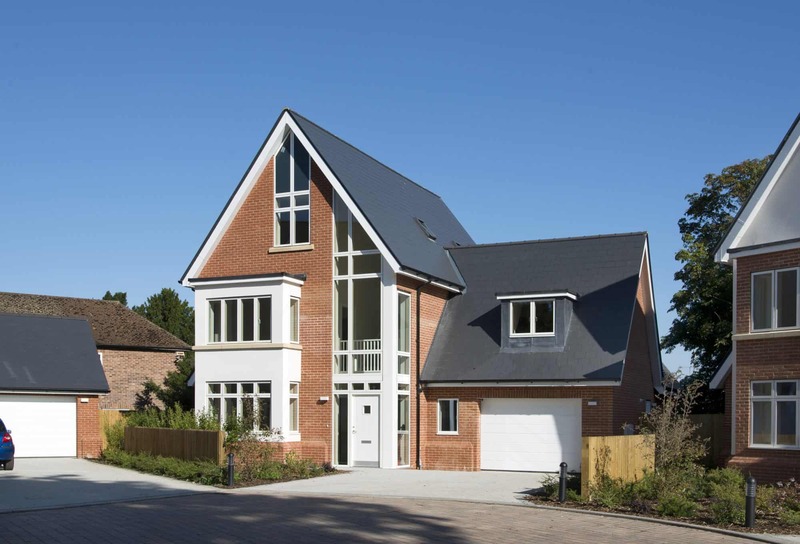 Lee Evans Partnership were commissioned by Kingston Homes to design a number of detached contemporary dwellings that respected the existing mature trees and provided a secluded, high quality private development. 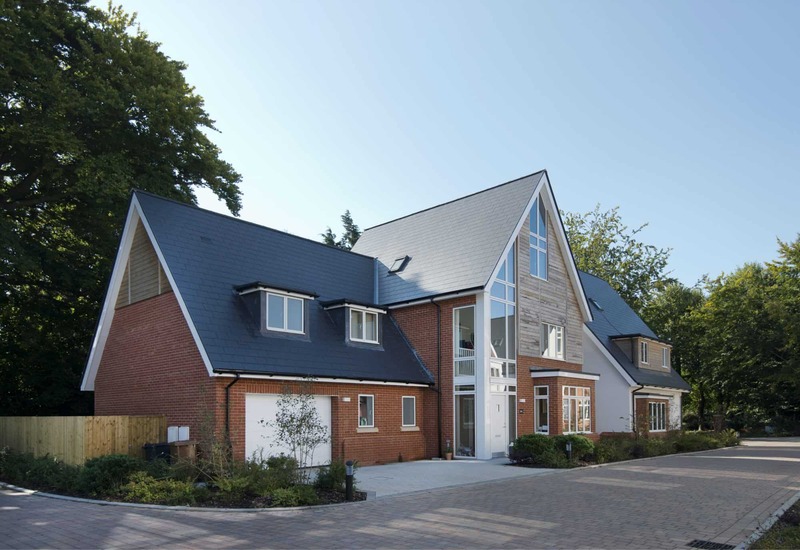 The result is a 2015 LABC award-winning scheme with nine individual units of varying complementary design, each with five bedrooms. 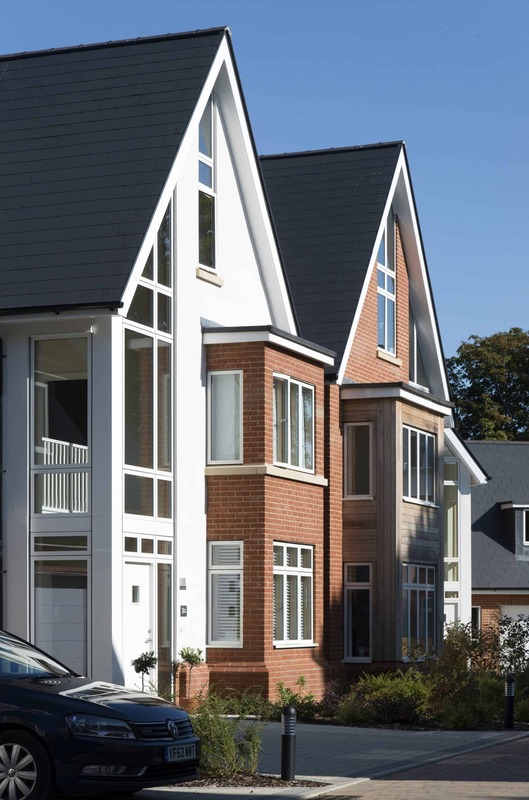 Reflecting the mass and height of the local Edwardian town houses, the dwellings were constructed using a mixture of traditional, new and natural materials.